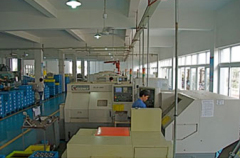 Ningbo Eurotec Precision Industry Co., Ltd. is a Taiwanese-owners' company, was founded in 2007 taking the form of FDI( foreign direct invest ) in mainland China. 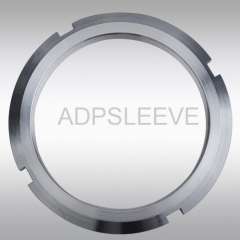 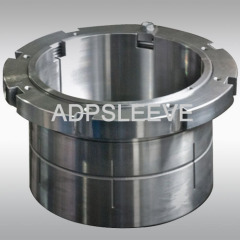 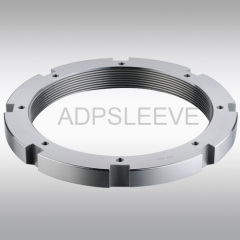 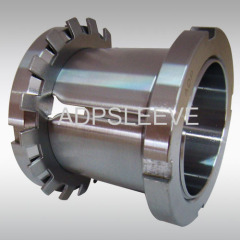 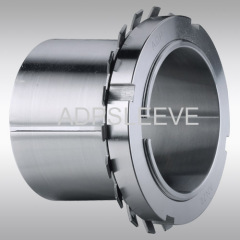 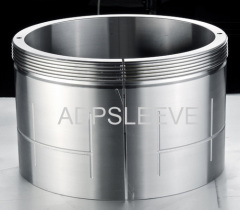 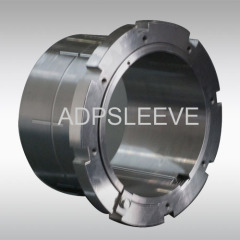 We specialize in the field of bearing accessories manufacturing and our products are marketed with the brand name_ADP. 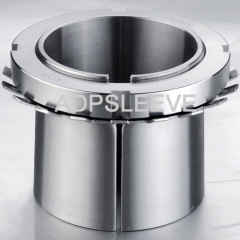 The ultimate goal of this company's very existence has been the commitment of delivering higher value against each dollar spent by our customers. 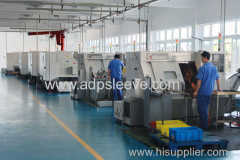 You'll find our major differentiation proves to be value-adding. 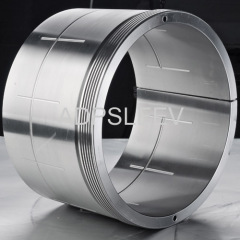 Competitive Advantage: We lay special eyes on the finished product precisions of roundness and run-out of inner & outer bores, and taper deviation even there is no criterion of any kind provided by ISO standard. 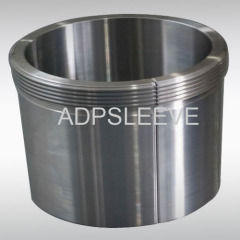 Full ranges of bearing measuring equipments are equipped to measure running accuracies and dimensional accuracies of sleeves and threads gauges for nuts. 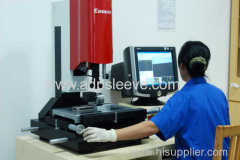 The sine bar is used for measuring taper precision.